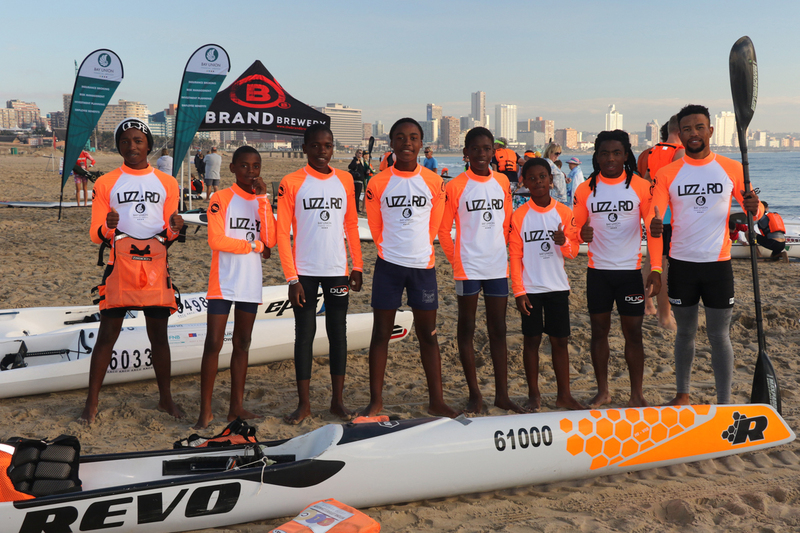 Durban - Vetch's Beach was a hive of activity on Sunday as the 2018 Bay Union Open Ocean Surfski Series got underway with an excited feel to both the long and the short course as Andy Birkett and Jenna Ward took home wins in the men's and women's long course race respectively. 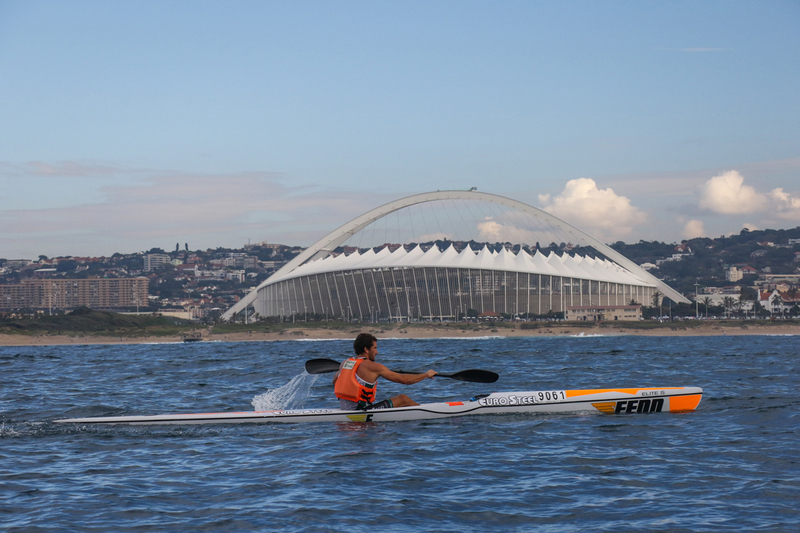 A strong turn-out of paddlers in some manageable conditions saw Birkett and Matt Bouman fight it out for the win over the course that took the paddlers to the Umngeni River mouth and back to Vetch's Beach. The tough grind with a small bump meant that Birkett's flat-water marathon skills would have been highlighted towards the end of the race. "It was a great day racing in some fairly flat conditions," Euro Steel's Birkett said. "I thought that I would just play it safe and just stick next to Matt the whole way out to the river mouth. "Then coming back I stayed on his slip and managed to pip him just before the beach! "It was great racing and I really enjoyed and look forward to the next race." Taking third overall was Gene Prato who was just under two minutes off the pace, however he had a good tussle with Luke Nisbett for the last podium spot. 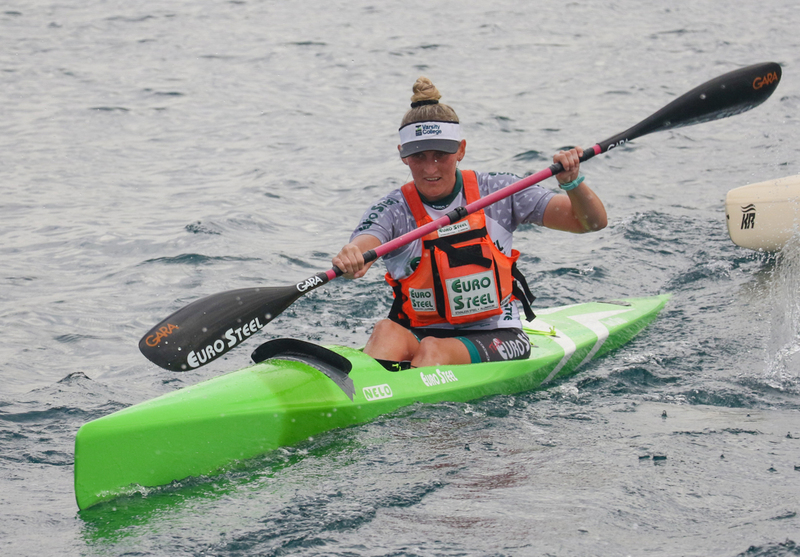 With a number of the top surfski paddlers in town in Mauritius for an international surfski race, the field gathered in Durban was still a formidable one with Jenna Ward, Sabina Lawrie and Donna Winter fighting it out for the ladies win. 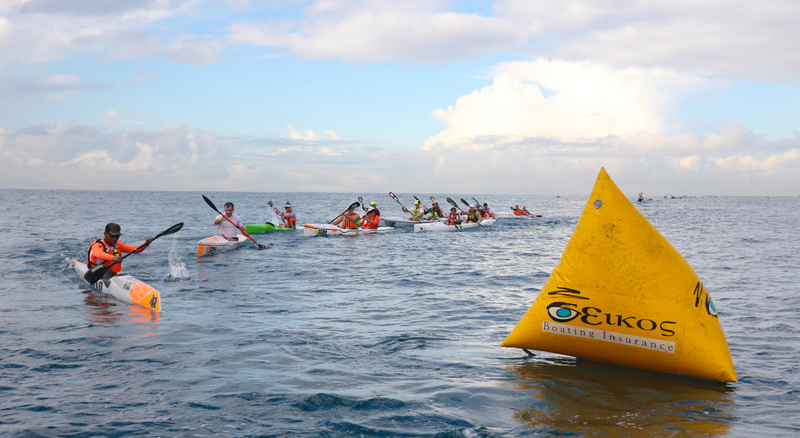 "It was a great turn out and it was such a good race against Donna and Sabina," Euro Steel's Ward said. "From the beginning of the race it was flat out and I managed to get a little break. "It was a flat out sprint all the way to the end where I managed to just get ahead of Sabina at the end." Rounding out the top three in the women's race was Donna Winter who finished just over a minute behind Lawrie. Richard Lowe and Callam Davis won the doubles race in an exciting showdown with Brendon Delport and Jason Ekstrand while Alan Hold and Geoff Thompson finished third in the doubles race. The popular short course saw Murray and Dylan Smith finish the race first ahead of Lance and Lauren Howarth in second and Barry and Pauline Painting in third. Gary Waud, Gerrie Moolman and Minenhle Ntombela made up one, two and three respectively of the short course podium. The next race, the Citadel Race, Race Two of the Bay Union Open Ocean Surfski Series takes place at Vetch's Beach on Sunday, 15 July.